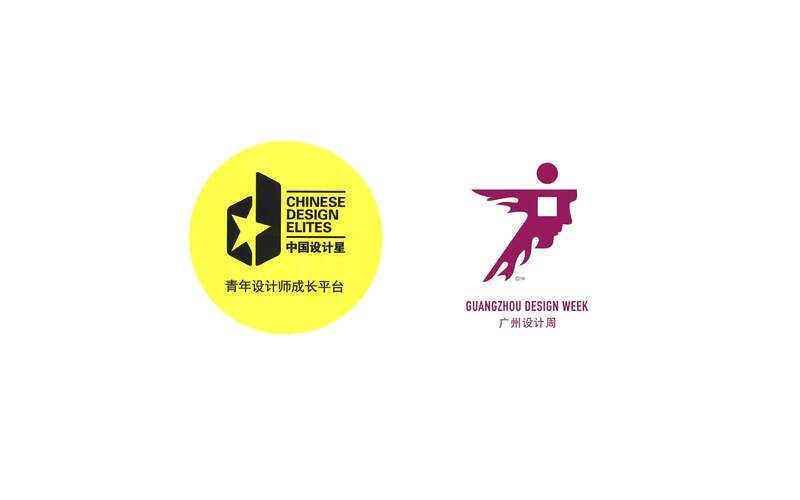 Hangar Design Group’s Italian headquarters were chosen to host the 12 finalists of the “Chinese Design Elites” competition organized by the Guangzhou Design Week to select the best young Chinese designers born after 1984 and specialized in interior design, both for private houses and retail spaces. Their aspirational journey allowed them to discuss with the Italian designers of the international creative agency and to learn the trends of European design. Upon returning to China, the 3 winners will be announced.